A delicious sour cream custard pie with a pecan crumble. 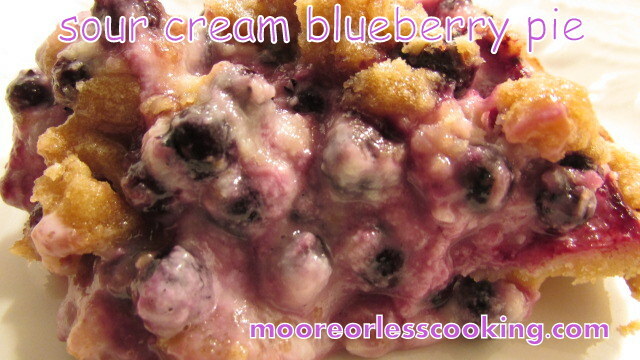 Every bite delivers a burst of blueberry sweetness. 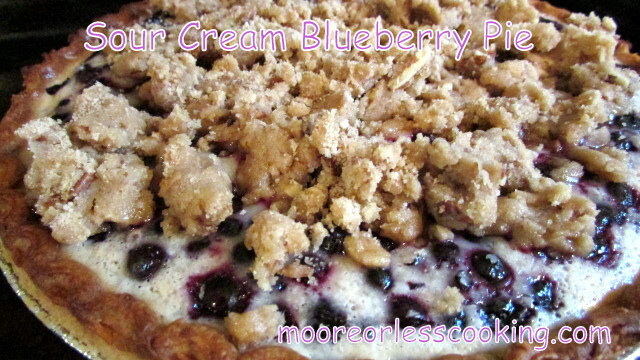 Use an already made pie crust or make my easy pie crust, recipe here. 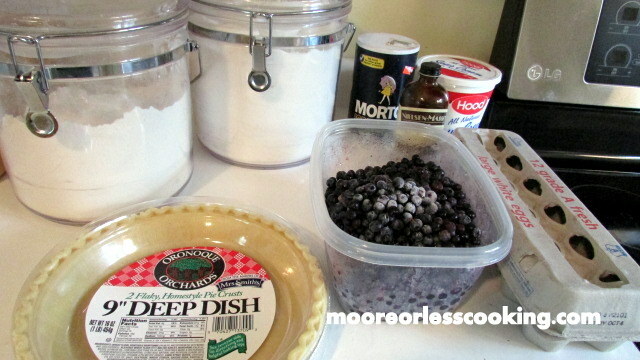 Flour, sugar, salt, sour cream, vanilla, eggs, blueberries and pie pastry shell. 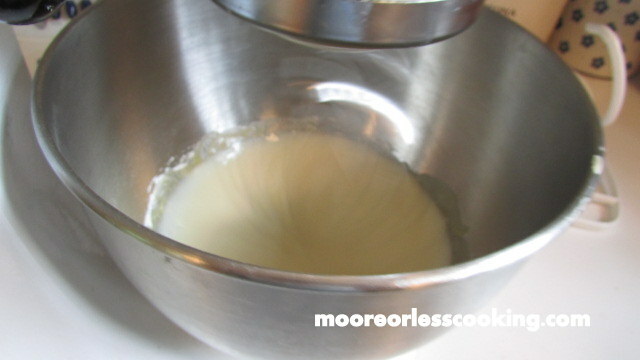 Beat together the sour cream, 2 tablespoons of flour, sugar, vanilla, salt, and egg until smooth. 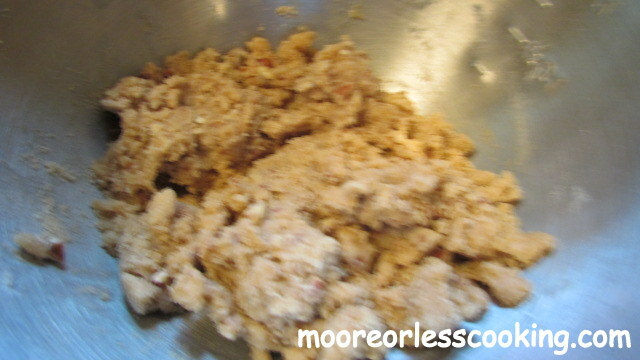 For the crumble, mix flour, brown sugar, pecans and butter. Top with crumble. Bake for another 10 minutes. 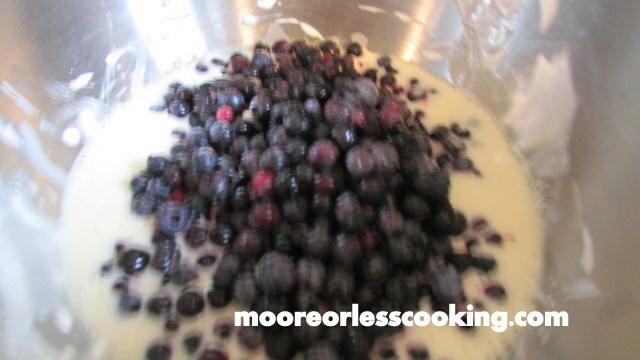 In a mixing bowl, beat together the sour cream, 2 tablespoons of flour, sugar, vanilla, salt, and egg until smooth and well blended, about 3 to 5 minutes. 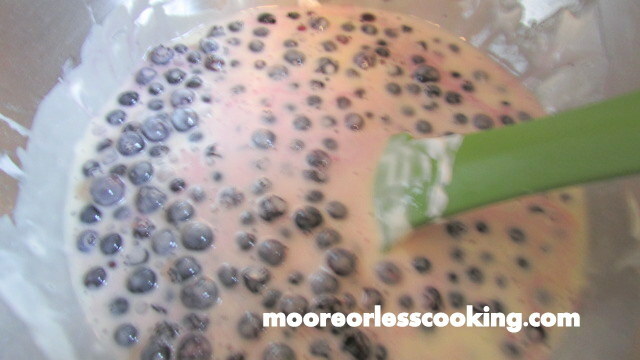 Gently fold in the fresh or frozen blueberries. 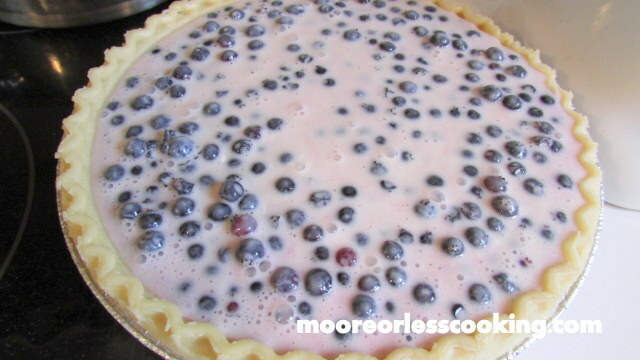 Pour the mixture into the pie crust and bake at 400° for 25 minutes. 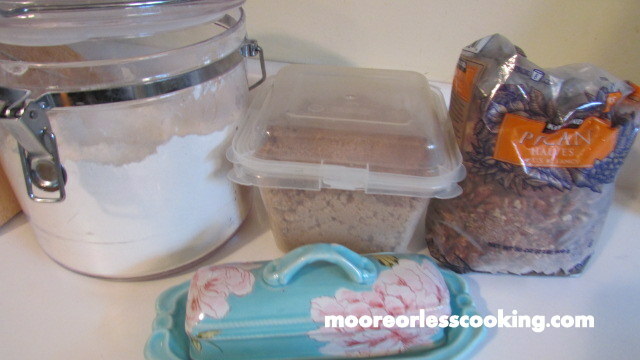 While that is baking, combine the 4 tablespoons of flour, brown sugar, butter, and pecans, mixing with your fingers until you have a crumbly mixture. 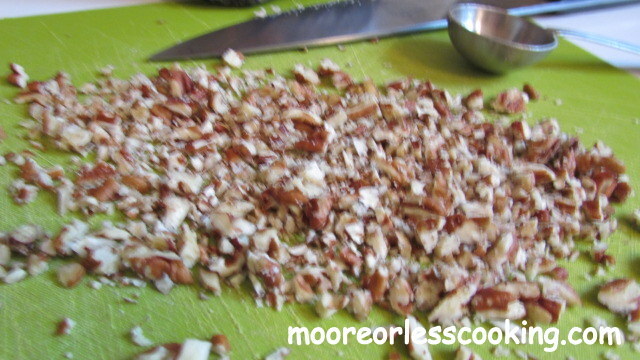 Sprinkle the pecan mixture over the top of the pie; return to oven and bake for 10 minutes longer. Let cool. Chill thoroughly before serving. Hmmm. This does look yummy! 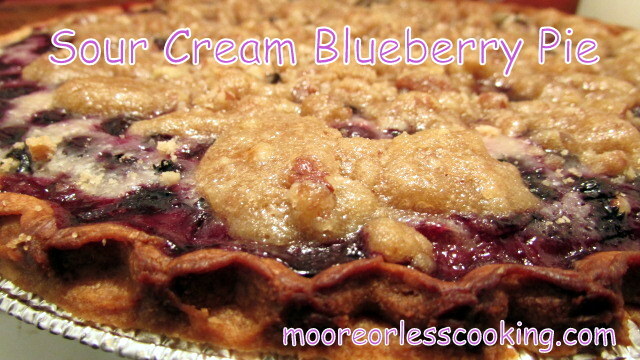 I love blueberries, so this is a delicious pie! 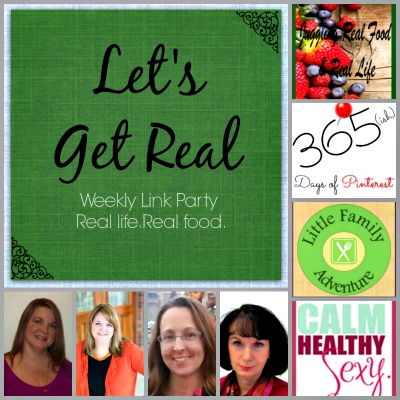 Thanks for stopping by Let’s Get Real this week. Be sure to come next week!! Thank you Balm to my soul. 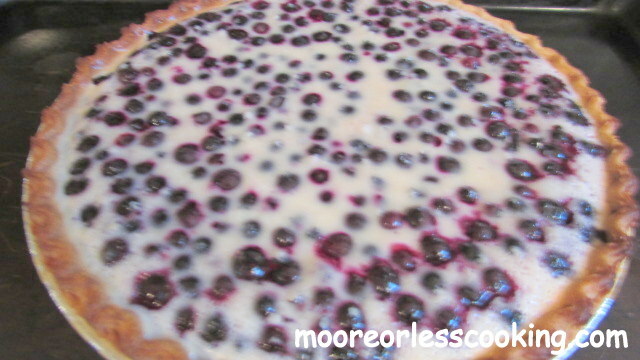 I just love your Sour Cream Blueberry Pie, it looks fantastic! 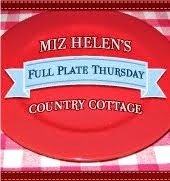 Thanks so much for sharing with Full Plate Thursday and hope you are having a great week!